Negotiation is a core part of business, yet it is rarely discussed in isolation and almost always confused with selling. A solid negotiator will maximise opportunities for their company. 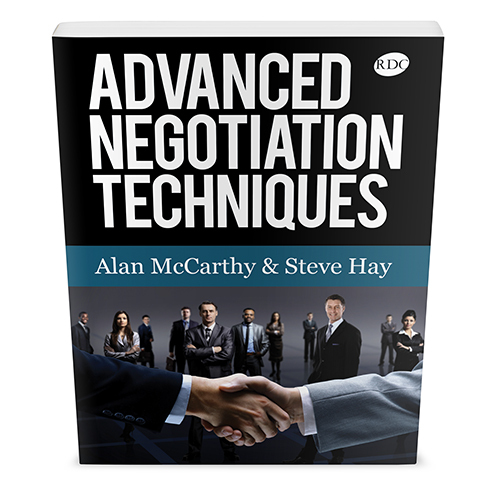 As negotiation specialists we have personally arbitrated high stakes deals for the past 30 years. 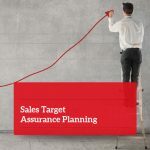 We break the fundamentals of negotiation down, and then work through the different elements – we can insure that whatever your starting point, we can take you to another level. 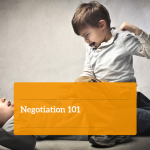 The 10 Rules of Negotiation – each Rule has its own short video and explanation making it is easy to understand and ensuring the underlying principle is made clear. 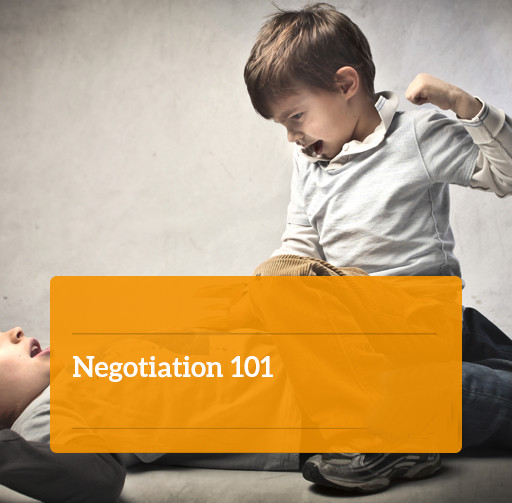 This workshop is a must for anyone involved in negotiation on any level. The first rule of negotiation is “Don’t Negotiate”. However if you are forced to break this rule then you should ensure that when you do negotiate you win. 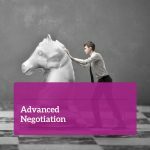 If you can answer ‘yes’ to any of these question then our Introduction to Negotiation course will help you to make better deals and close them at the value you want. 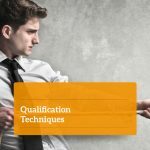 If you go through this course and apply the techniques you will see a full return on you investment and you will be a better sales person. Selling The Ultimate Product – YOU! 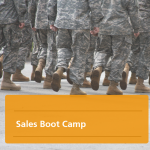 Why hold sales training off-site?